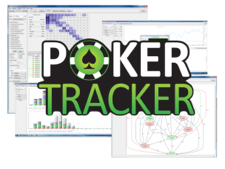 Established back in 2008, Black Chip Poker is part of the Winning Poker Network and is one of the premier poker skins on the network. 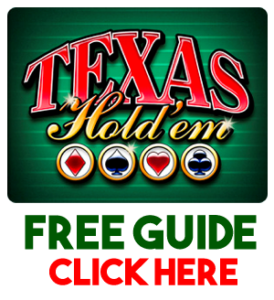 Black Chip Poker offers a very comprehensive range of cash games, tournaments, Jackpot Poker (where you can win up to $100K within minutes), and sit and go tournaments. 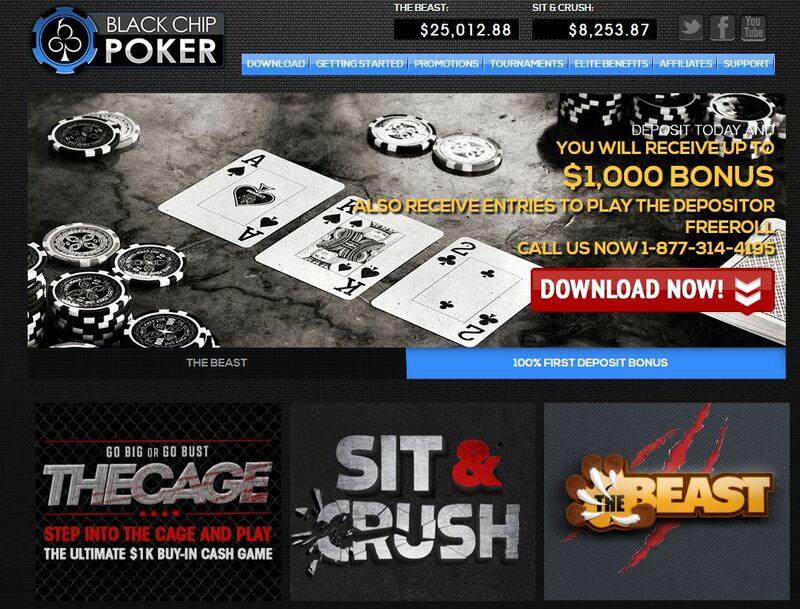 Black Chip Poker meets all players’ expectations and bankrolls with their wide variety of offerings. Black Chip Poker also offers a whole host of rewards and promotions that will excite both the casual poker players as well as the more frequent poker players. 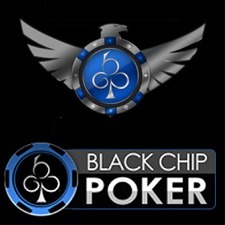 At Black Chip Poker, they put all of their efforts into ensuring that the whole poker experience is positive – whether it’s depositing or withdrawing, getting help from their support team. 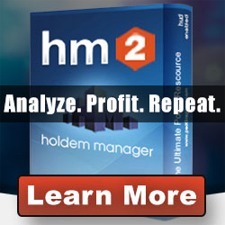 Black Chip Poker values each and every customer. 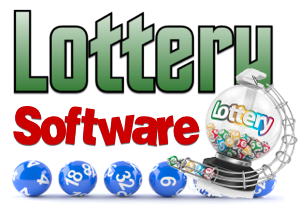 They are constantly working to improve their games, so that you can also make the most of yours. What you will experience with Black Chip Poker, is a group of very real people who love what they do, working around the clock to bring you the best poker experience possible. The action has recently exploded, and it shows no sign of letting up. Black Chip Poker continually offers new and exciting promotions! Sign up and get involved in all of the action today! !